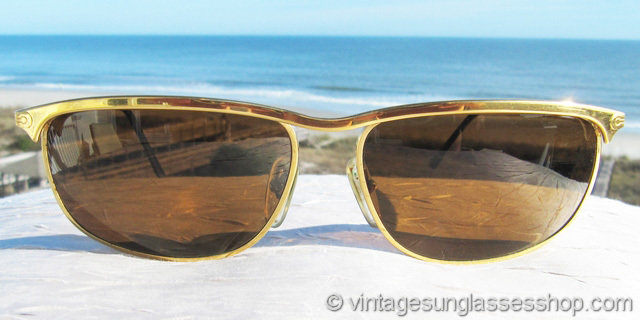 1 Vintage Persol Key West sunglasses are one of the most iconic of all vintage Persol metal frame styles, seen on celebrities such as Brad Pitt with a design that's stood the test of time since its introduction in the 1990s. 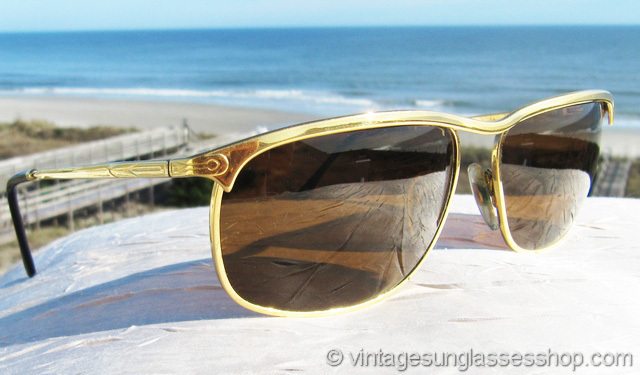 Persol made very few metal frames so that in itself is somewhat of a rarity, but it was the Key West that first got the attention of style afficianados in the same way Persol's nylon frame styles with their "Meflecto" system had done for so many years. 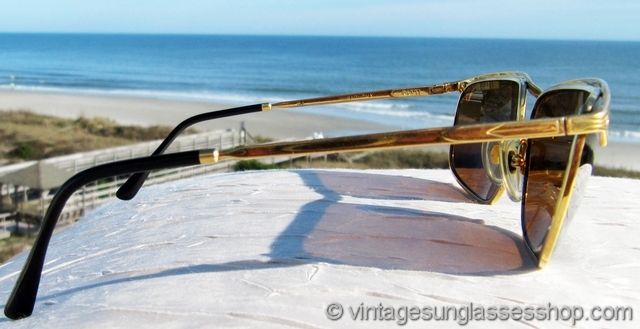 Made in the famous Ratti factory reserved for only Persol's finest quality works, the unisex Persol Ratti Key West frame measures approximately 5.875" temple to temple, and the lenses measure approximately 2.5" x 1.5" at the widest points with both lenses laser etched with the round Persol logo. 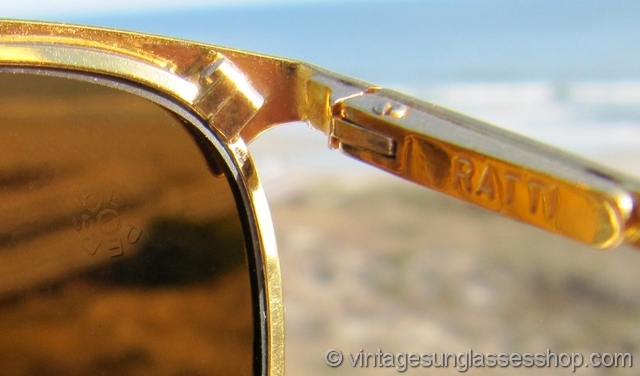 The inside of one ear stem is impressed 134 Ratti Italy while the inside of the other stem is impressed Ratti Persol Key West 59  79. 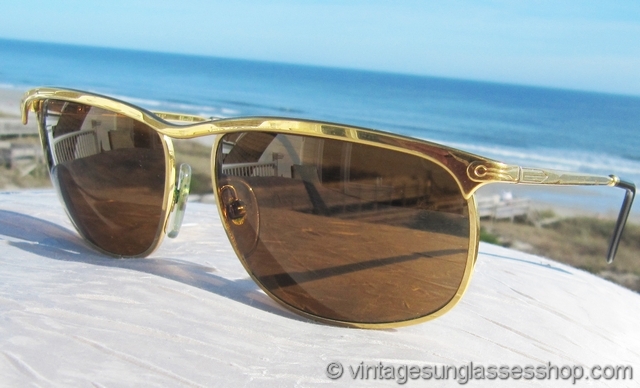 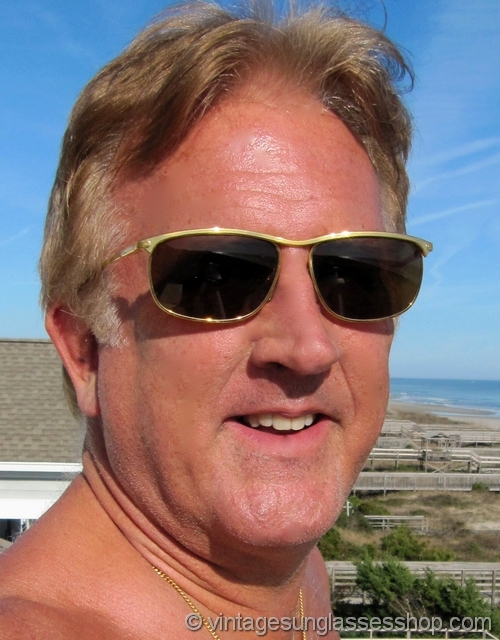 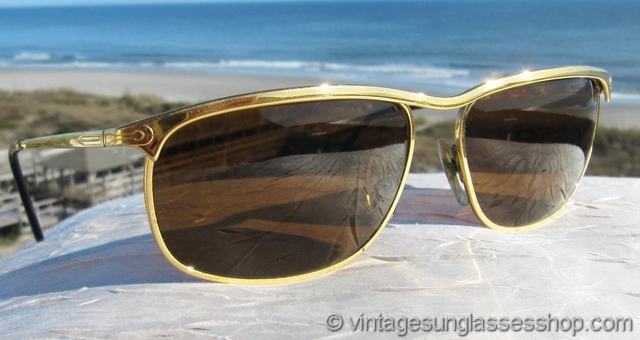 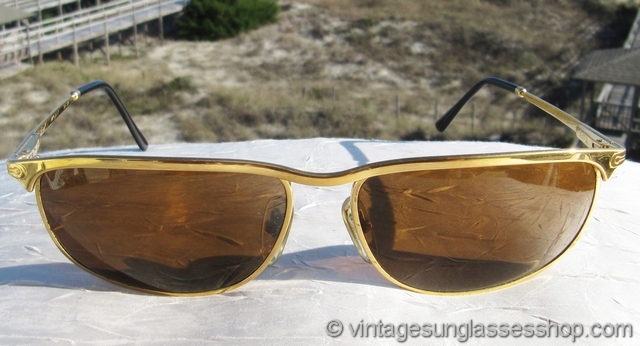 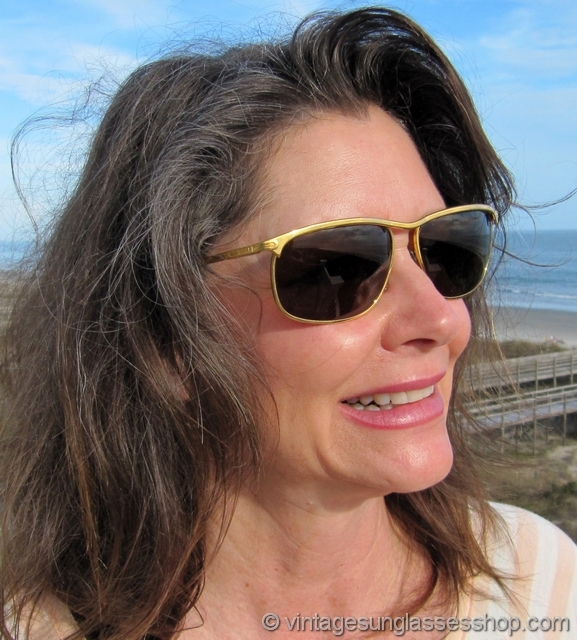 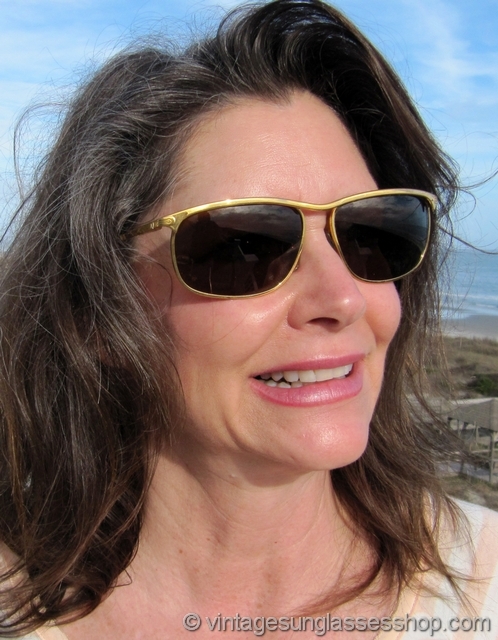 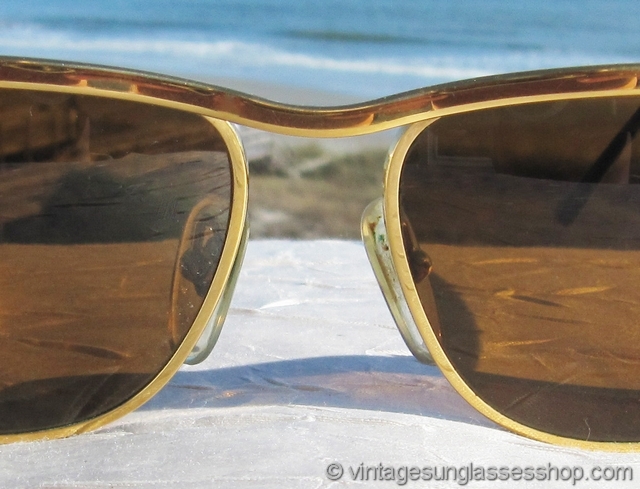 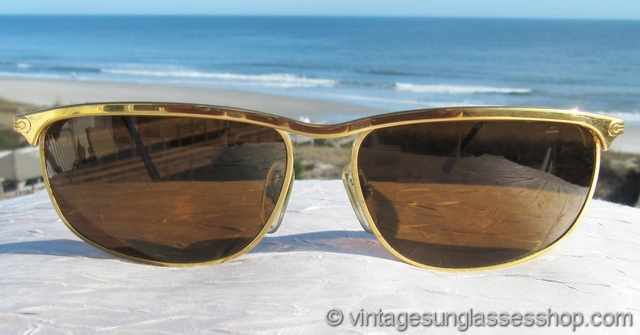 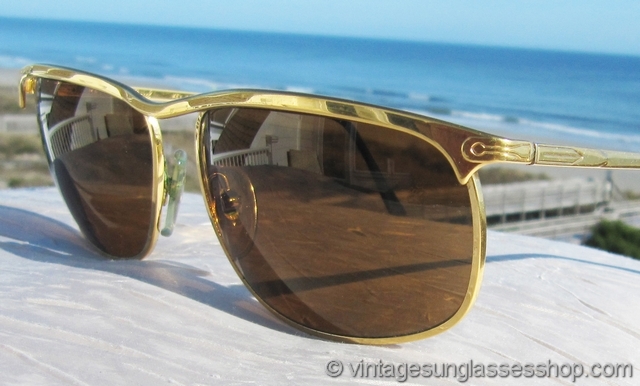 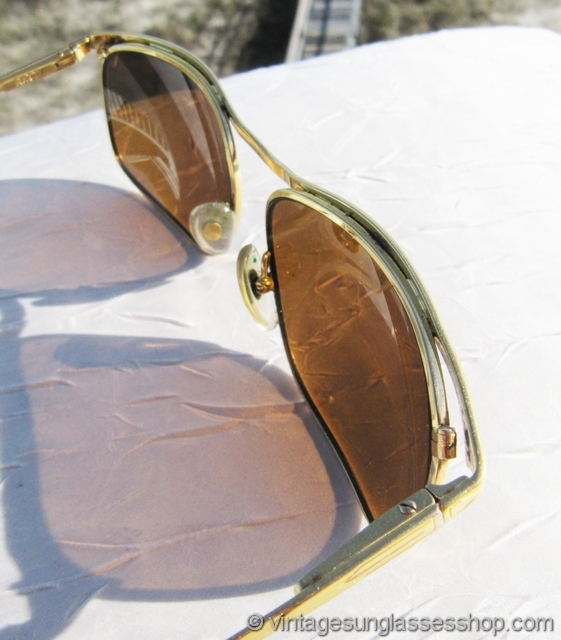 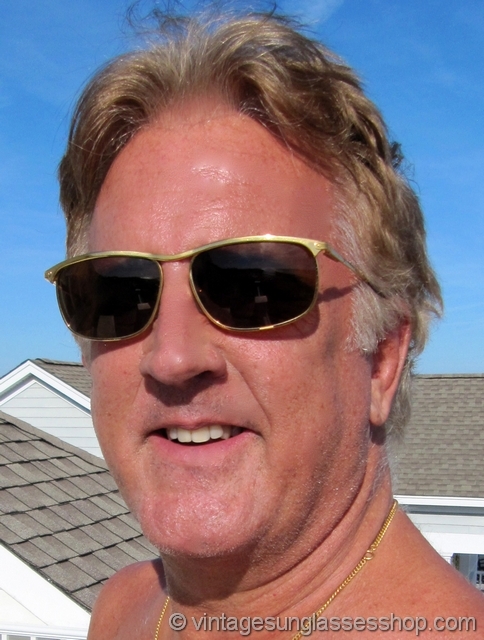 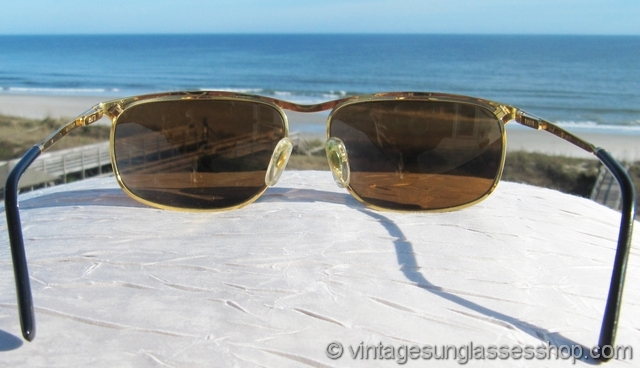 2 Step up another level beyond our already unequaled vintage condition standards with new old stock Persol Key West sunglasses in mint, unworn condition..
See our entire selection of vintage Persol sunglasses in our vintage Persol photo gallery!